What Should I Have in My Makeup Bag? There are certain must-haves that every woman needs to keep in her makeup bag. 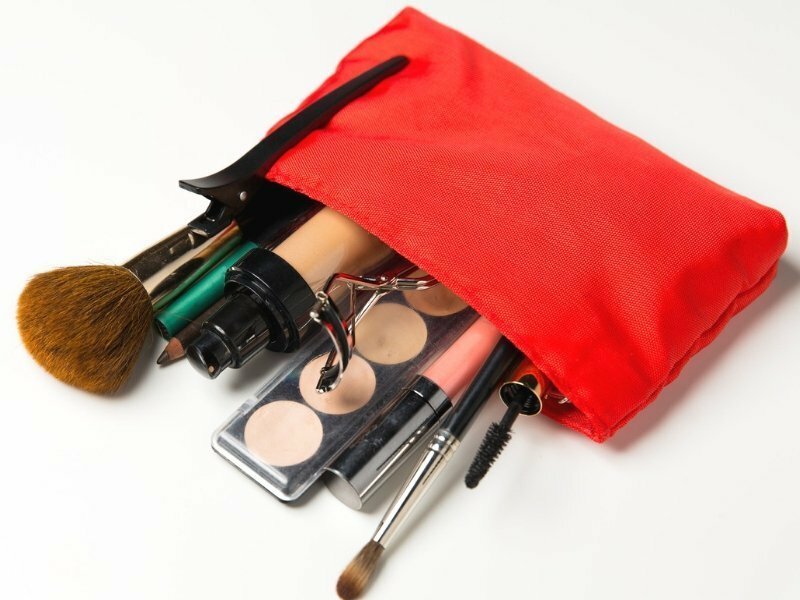 Here is our list of the absolute makeup bag essentials you need to stock! What is Face Primer Used For and What Primer Should I Use? 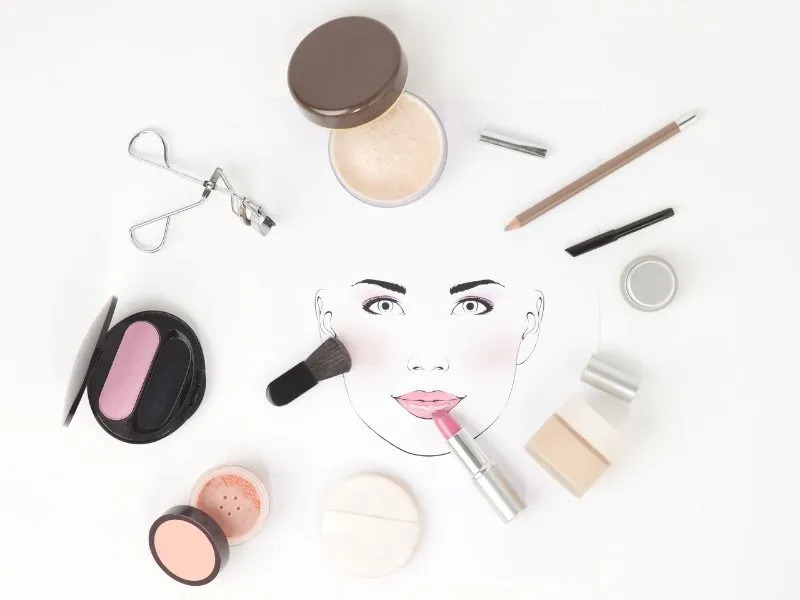 Preparing your skin for makeup application is one of the most important parts of your skincare routine. 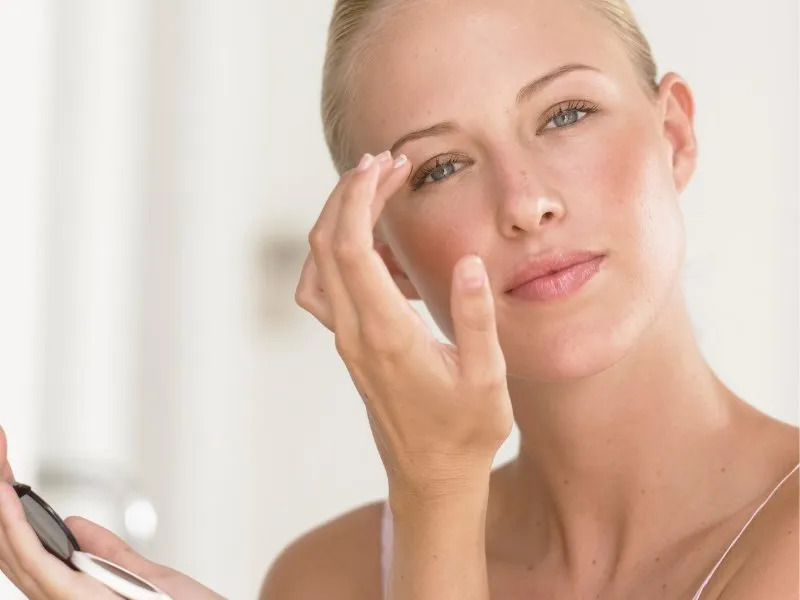 We’ll be taking you through a complete look at the benefits of face primers, while answering all your questions and helping you understand how to use it best. Makeup artists are individuals that embrace beauty, creativity, and vitality. Their passion and proficiency for skincare and cosmetics opens up a world of gift opportunities. 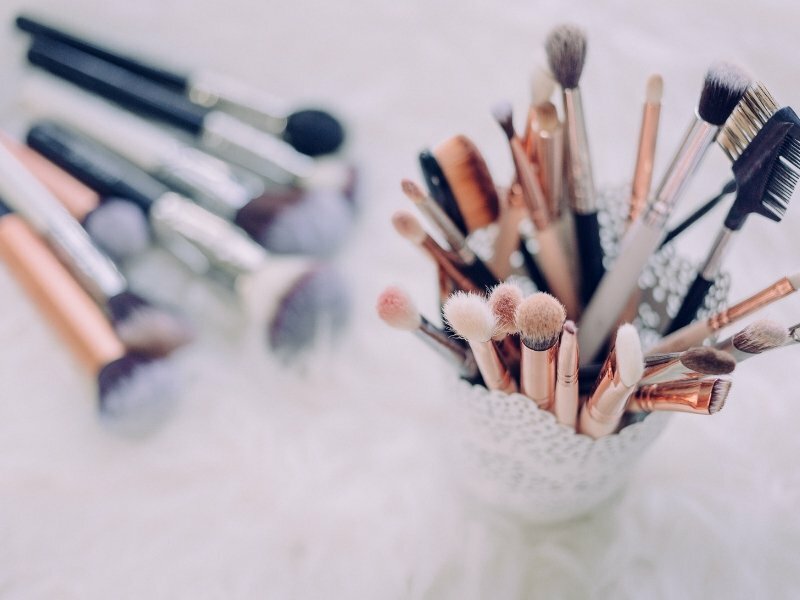 Here are some of the best gifts for makeup artists so that you never lack the inspiration to buy something special. Who knows, our list may inspire a gift for yourself as well! 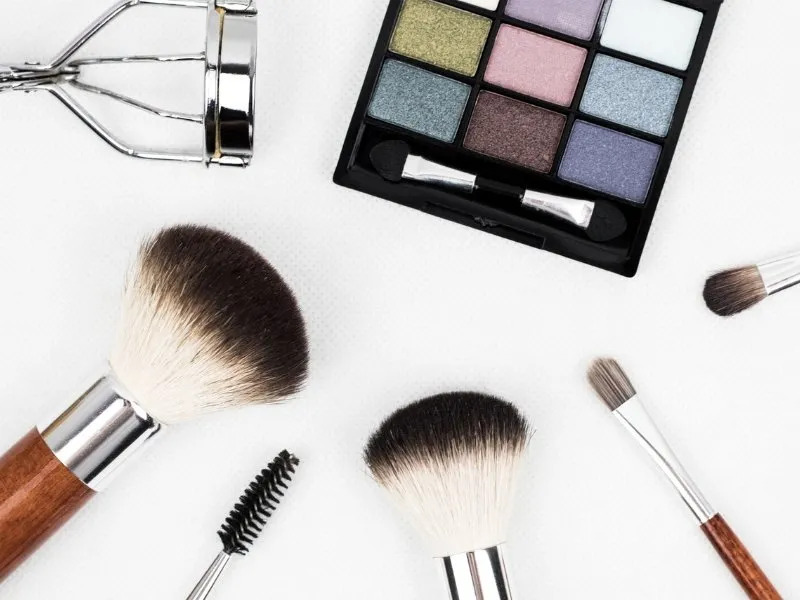 There are many cosmetic companies that put a hypoallergenic label on their products, but anyone with sensitive skin knows better than just look for that label. The proof is in the formula. 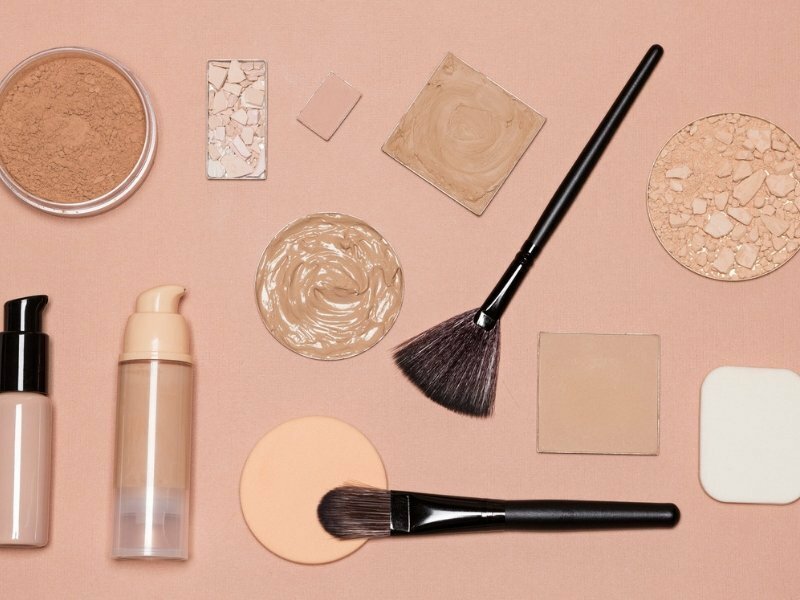 Reading the ingredients lists is paramount to selecting the perfect makeup brand. 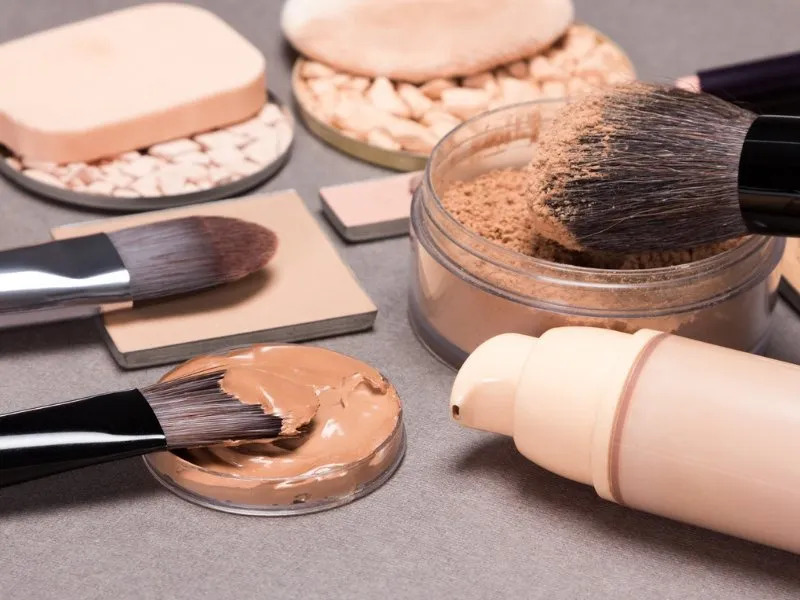 Because skin sensitivities differ from person to person, it’s the only way you may be sure that the makeup won’t cause uncomfortable reactions. Wrinkles happen to the best of us… and everyone eventually gets them. Under eye wrinkles can add years to your face and crack a perfectly polished look. Luckily, there are eye primers on the market that help with the appearance of wrinkles. Some help slow down the clock with special nutrients while others merely fill in the lines. Check out our list of some of the best under eye primers for wrinkles. You may not be able to stop the clock, but you can minimize the effects with special creams. Hormonal changes such as menopause and a natural reduction of production of essential oils leave our skin more susceptible to the effects of prolonged sun exposure, age spots, fine lines and wrinkles. 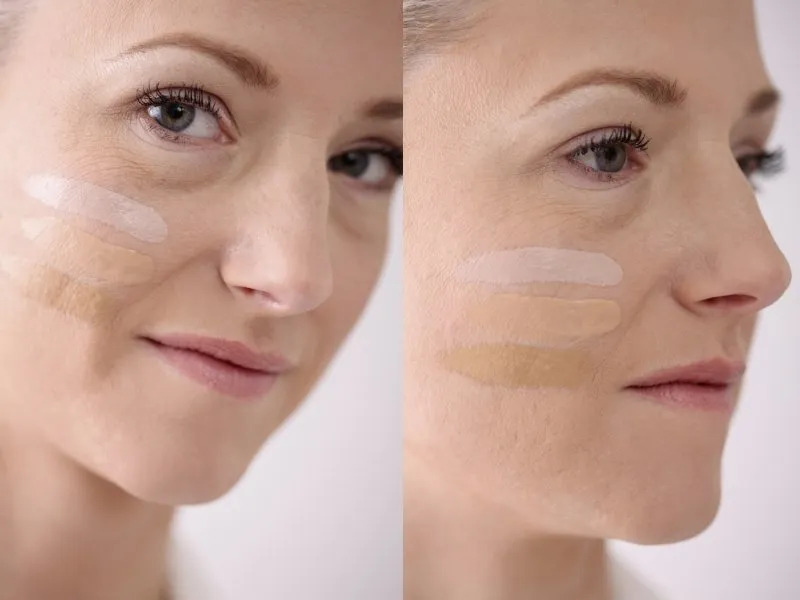 Here are five different foundations guaranteed to boost your skin’s vitality and address individual concerns that are specific to your situation. 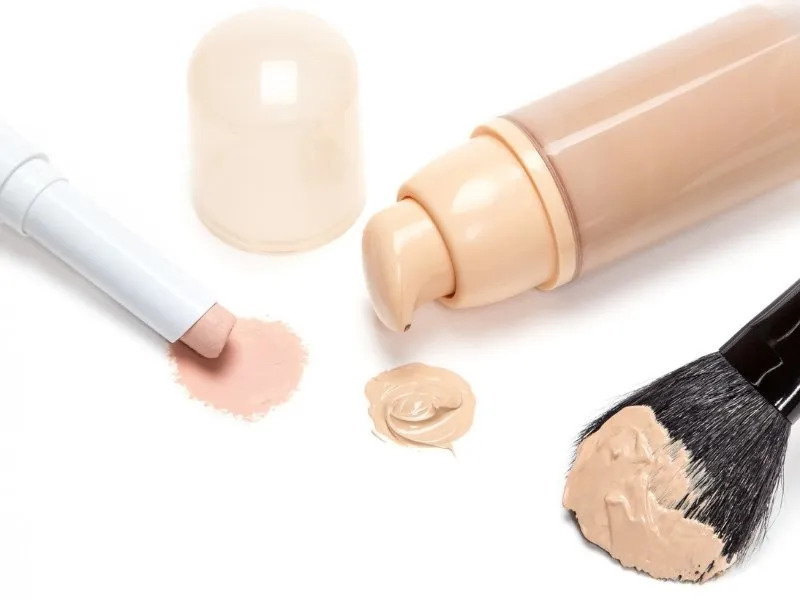 Whether they are enlarged pores, pronounced wrinkles or dark circles, these foundations will leave your skin looking as youthful and vibrant as you feel. After the excitement of Christmas is over, our thoughts turn towards the following week: New Year’s Eve. As the year draws to a close, we can’t wait to see in the New Year in style. Whether you’re attending a party, heading out on the town, or hosting a gathering of your own, NYE only comes around once a year, and it’s a great excuse to do something special with your look. 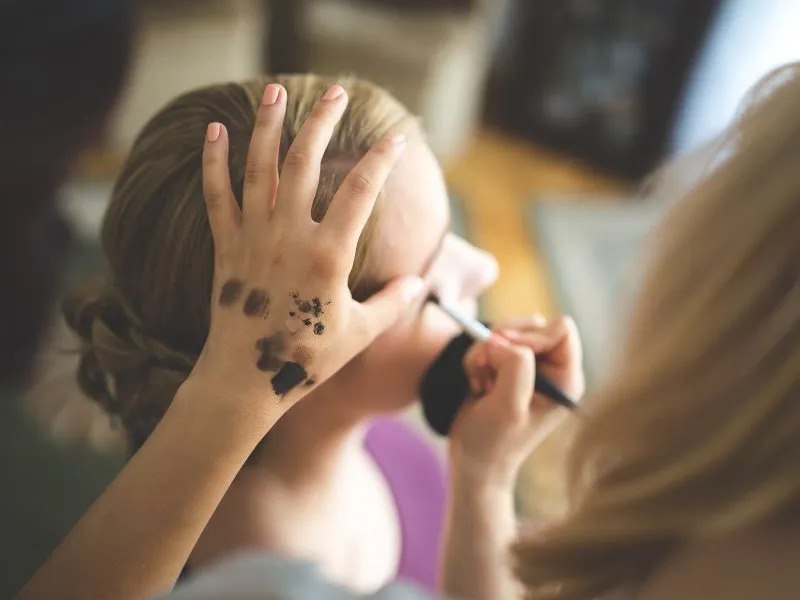 Here are some beautiful makeup ideas to bring a little elegance and sparkle to your New Year’s Eve at the end of 2018.